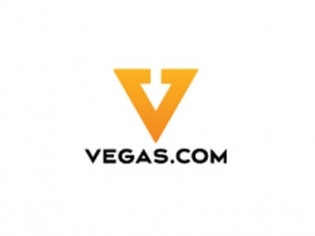 Vegas.com is a well-respected booking website for all things Las Vegas. The website offers links to hotels, show tickets and attractions as well as help planning an entire trip. Make your reservation today and save by booking everything in one place! Read reviews and descriptions of restaurants, shows and tours to help you decide what to do while in Vegas. With links to tickets and exclusive offers, Vegas.com can help you with all your travel needs. Planning a Vegas wedding? Vegas.com can help with the details of your special day too! Read the blog for an insider’s take on all things Vegas. Vegas.com is helpful for beginners to vegas. I used vegas.com and travel vegas when planning my friend’s bachelorette party out there and it was very helpful. Got some great deals on all my hotel and flights.